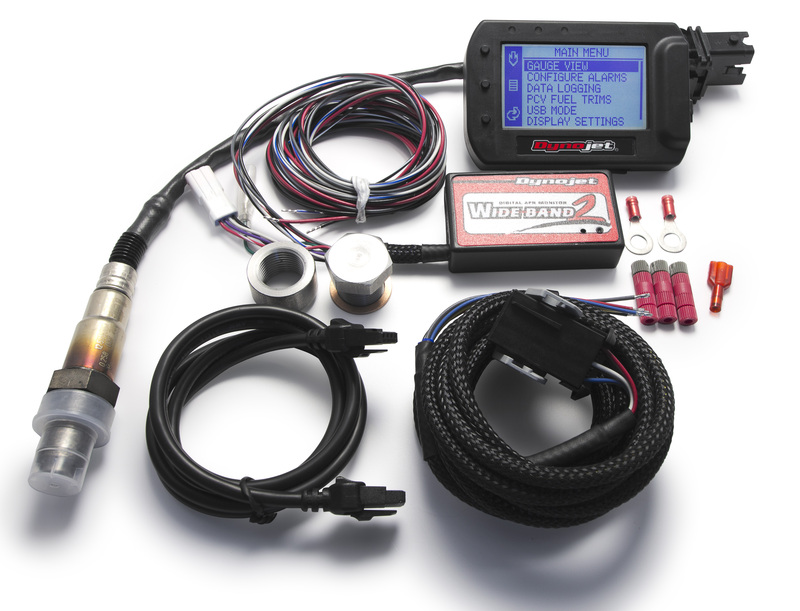 As a world leader in motorsports chassis dynamometers and diagnostic equipment, Dynojet Research Inc. is pleased to announce the Wide Band Commander. 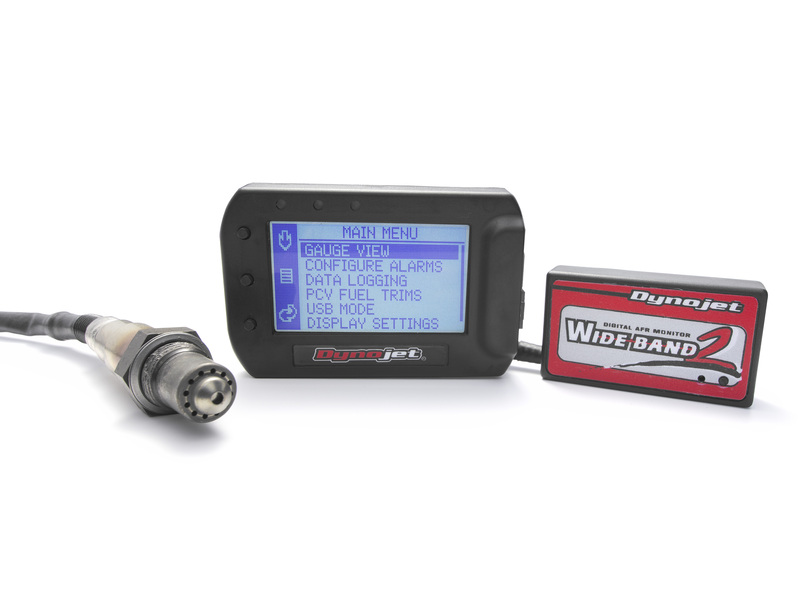 The Wide Band Commander is a tuner's best friend. 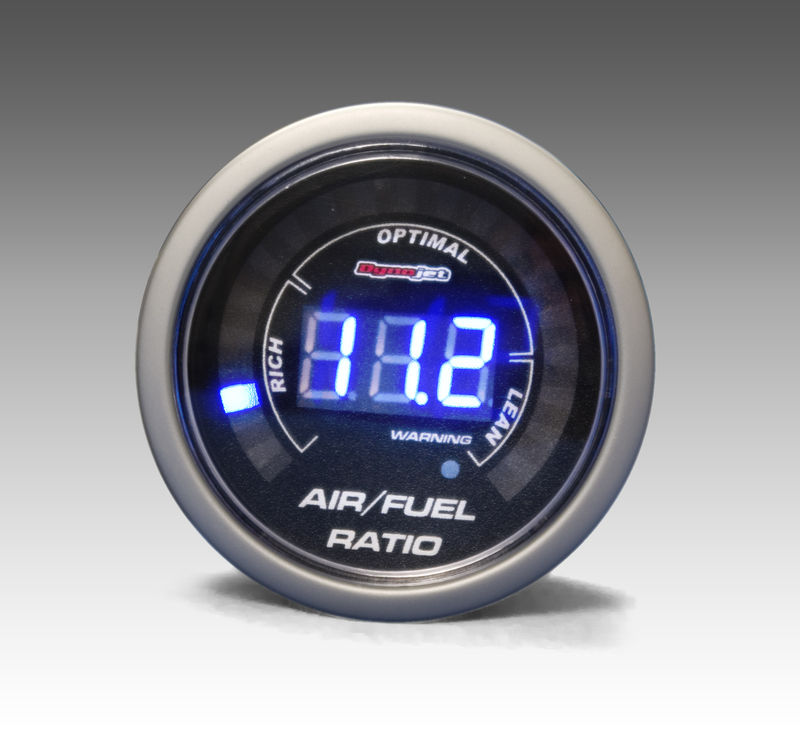 It provides a complete picture for proper air-to-fuel ratio analysis. 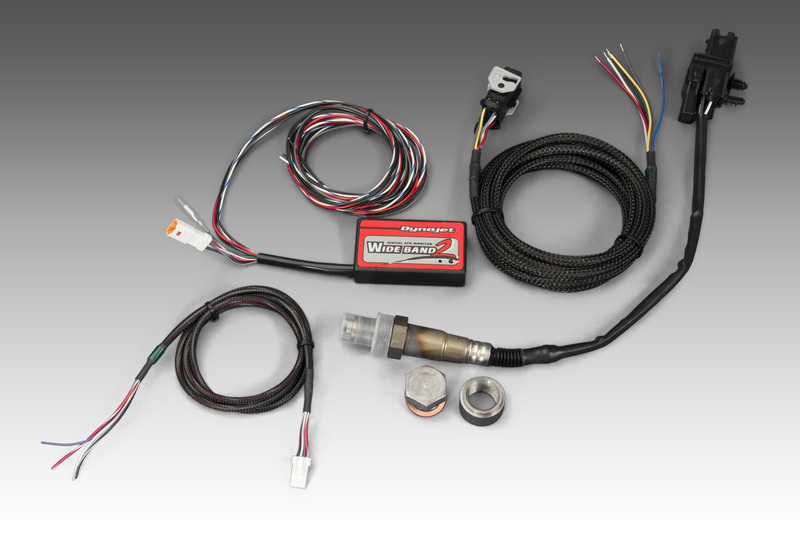 Unlike many "Air/Fuel Systems" on the market that use inferior narrow band technology, this unit has the capability to read from 10.1:1 to 18.1:1 using a Bosch 5 wire LSU4 wideband sensor. 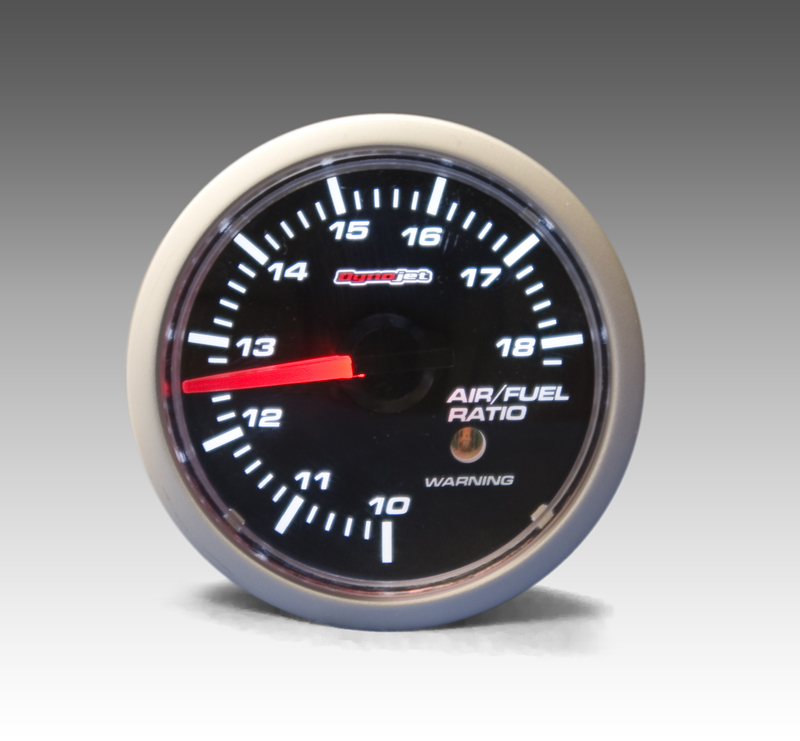 This is by far the most complete kit available on the market today.